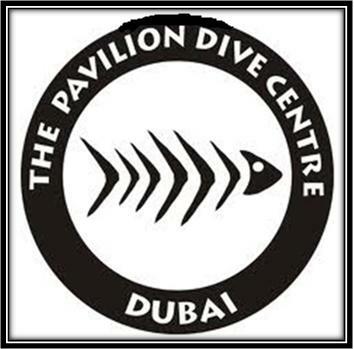 The Pavilion Dive Centre is located at the eye-catching and spectacular Jumeirah Beach Hotel in Dubai. It offers an outstanding dive into the world of sunken shipwrecks and a wonderful marine life. Whether you are a professional diver or a complete beginner, The Pavilion Dive Centre entertains everyone with an exotic underwater adventure. Moreover, there are various courses offered for kids including PADI Bubblemaker and Seal Team. The management of The Pavilion Dive centre has been taking people to different sites inside and outside the country for more than a decade. Their staff is highly qualified and is certified by PADI (The Professional Association of Diving Instructors). The Pavilion Dive Centre offers welcoming and friendly atmosphere to all its visitors. The Pavilion Dive Centre remains open throughout the week. From Friday to Monday, the timings start at 8 in the morning and end at 6pm, whereas from Tuesday to Thursday, the operational hours are between 8am to 10am. Since there is no metro station within 2.5km distance of The Pavilion Dive Centre, so a visitor to this centre has to hire a cab or go by bus in order to reach there.